Our affordable long term mobile MRI rentals are available from 1 month to 10+ years with full service and preventative maintenance included. We provide planning, installation, system and applications training, ongoing support, and removal. 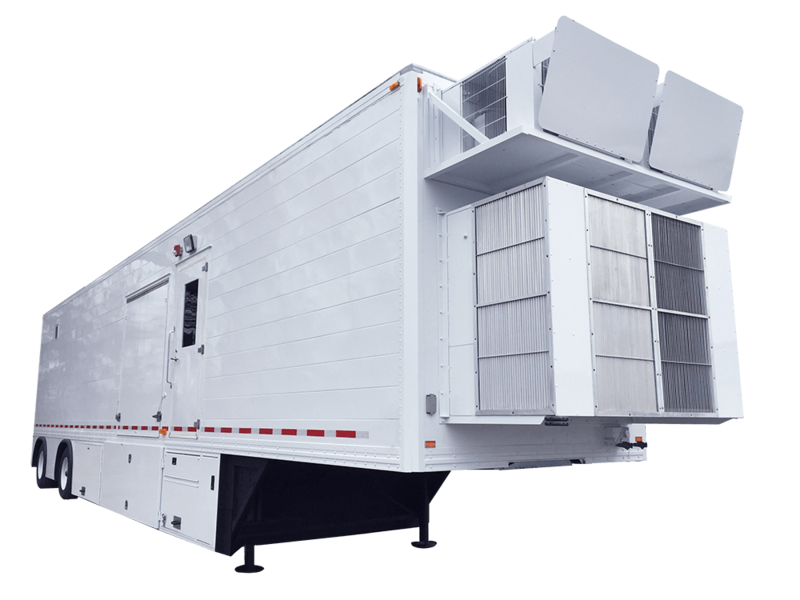 We offer world class long-term mobile MRI rental systems from GE, Siemens, and Philips. Fill out the form below or give us a call today at 1-800-775-7134! A Long Term Partner You Can Trust! Trust your project to the most experienced team in the mobile MRI rental business. 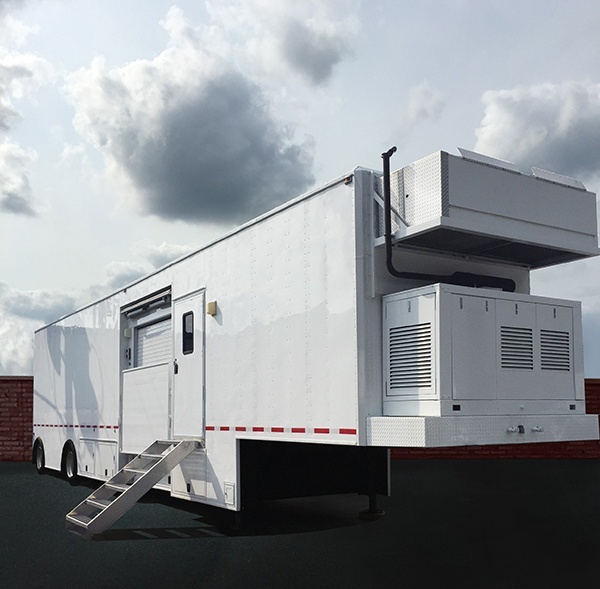 At Mobile MRI Rentals, we offer a combined 50+ years experience designing, building, renting, and upgrading mobile MRI units to give you the widest access to our large fleet of self-contained mobile MRI units including models from GE, Siemens, and Philips. We have a proven track record of completely satisfying some of the largest healthcare providers in the world with our long term mobile MRI rental solutions. We provide the same level of care to each and every client, no matter the size, to ensure that every single customer is treated like a VIP. 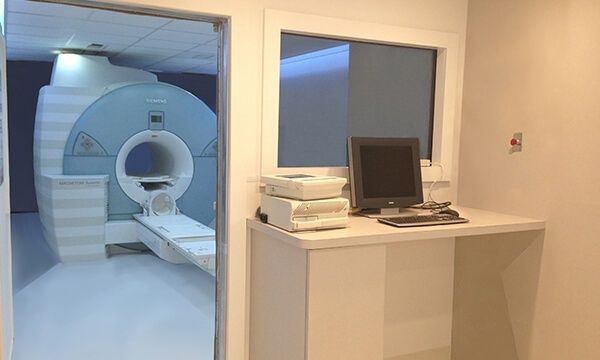 We offer long term MRI rentals for as long as you need them. We will advise you on the best solution for your project and time frame to ensure that you can have the best technology at an affordable price with terms that work for you.